First post here. Just purchased Blocs and I really enjoy it, one small question though. 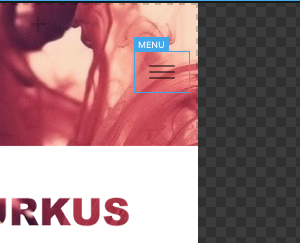 I’d like to remove the menu completely from a website. I have managed to do so on the desktop layout but on mobile it shows. One option would be NOT to use nav bloc and just create your own if you don’t require the menu.